BioWare is pushing the limits for the release of Anthem which features a massive map, which will let users fly around and discover new areas and the environment in the javelin suits. Yesterday BioWare gave the players a brief look at the size of the map and it is enormous to say the least. 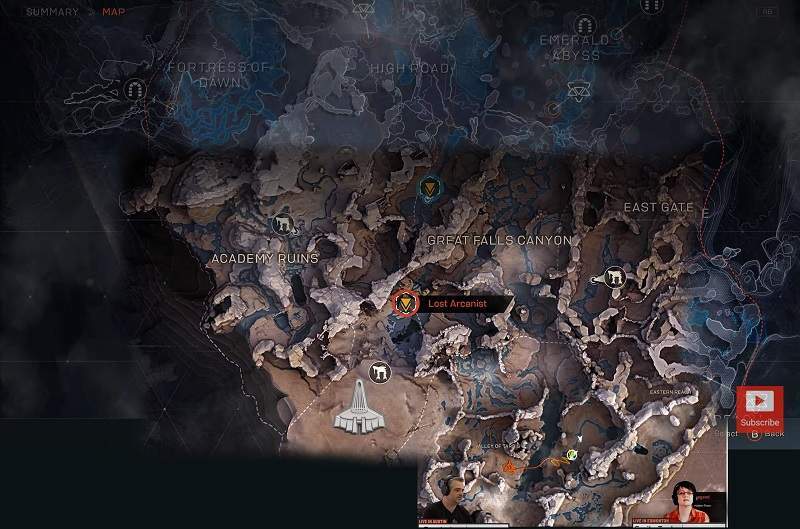 A Reddit user DaanLyb made a small overlay to show the extent of the map and give a glimpse into how huge the map is going to be. The red line you notice in the map below is the flight path which fades with time. Now we still do not know if this is the map for the entire game or just a small section for the demo, BioWare has not yet clarified on the matter and keeping everything under the covers with the release date coming so soon. There is a theory that there might be different maps for different planets just like Destiny 2. Though it is known that players won’t be able to travel in a single line while flying due to the elements like mountains, water bodies, etc. Stay tuned with Gamer Tweak to know more about Anthem Game Leaks, Guides and Tips.